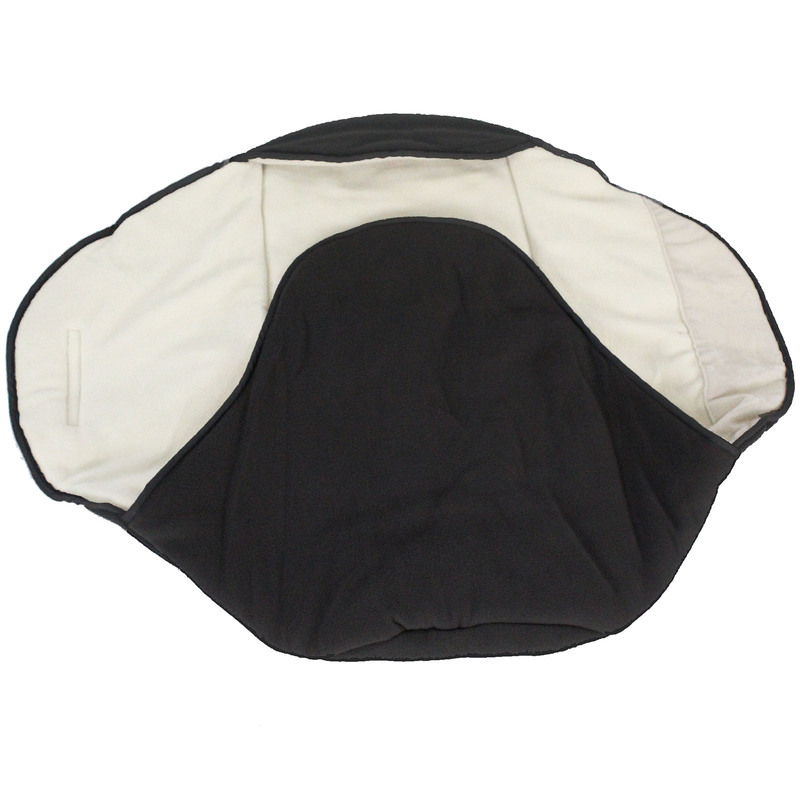 Ideal for baby’s travels and perfect for nap times, the multipurpose Baby Snug Wrap from Red Kite will keep your little one warm and cosy on colder days. 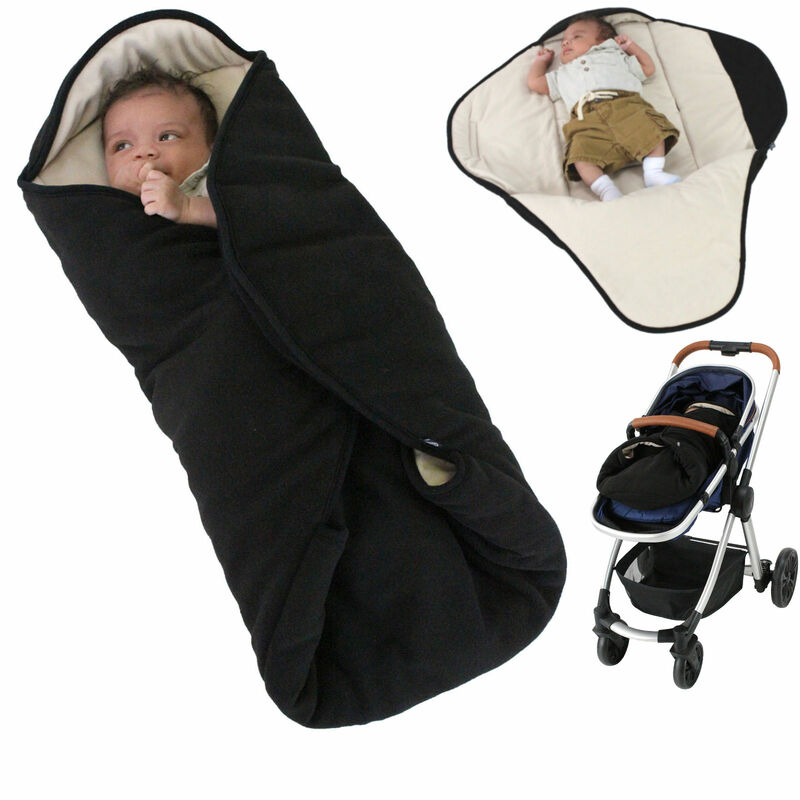 For use on warmer days, the Baby Snug can be opened out in order to provide extra comfort and security. 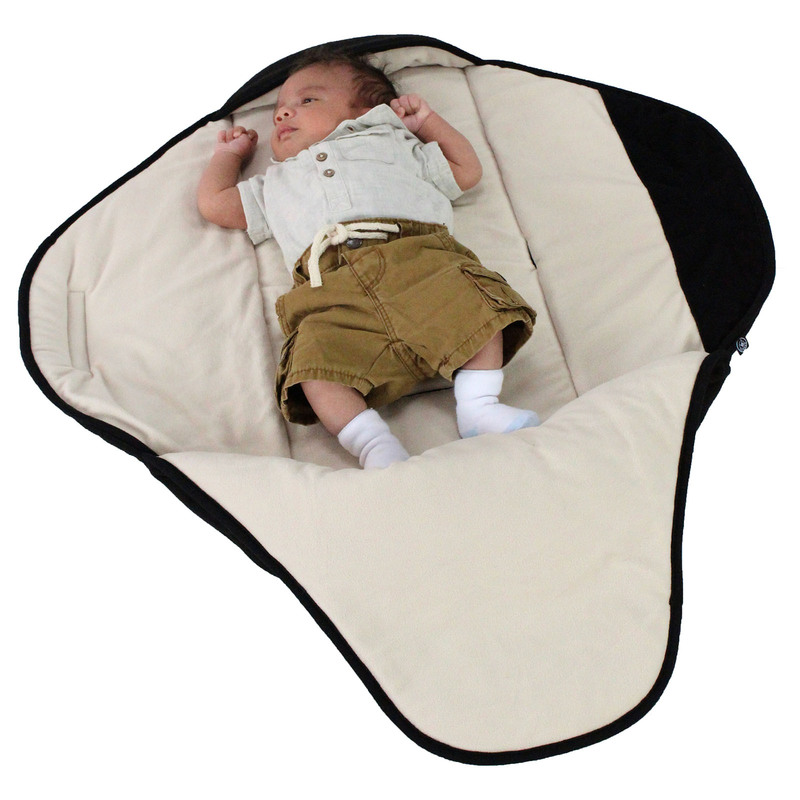 With its soft fleece lining this offers a snug haven in which your little one can drift off to sleep either in your arms or in their crib. 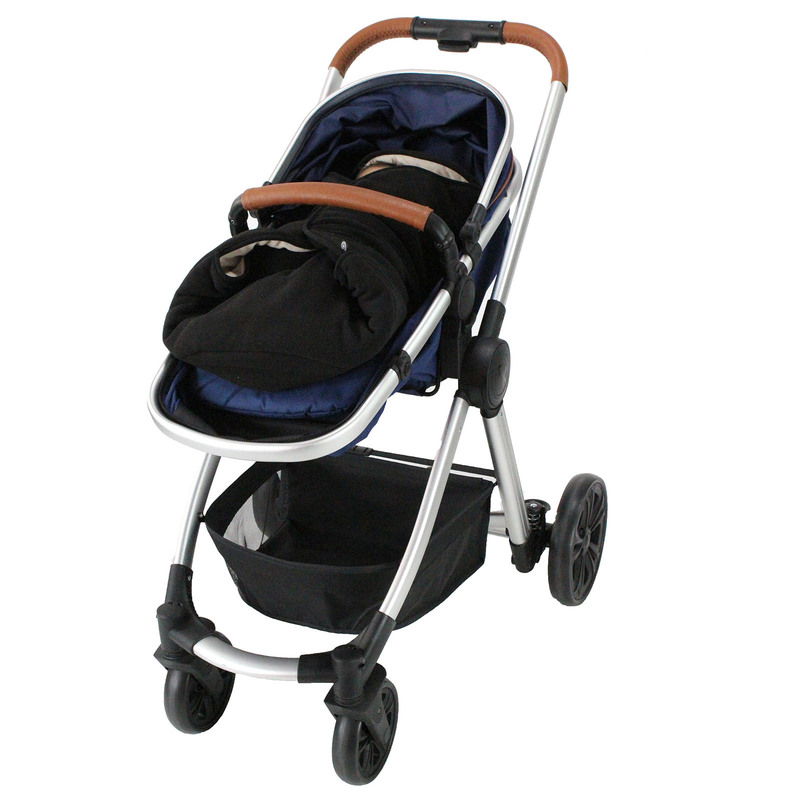 Featuring harness openings at the back, this innovative snug can also be used in pushchairs, simply feed the harness through the openings and your child will feel warm and cosy when out and about.